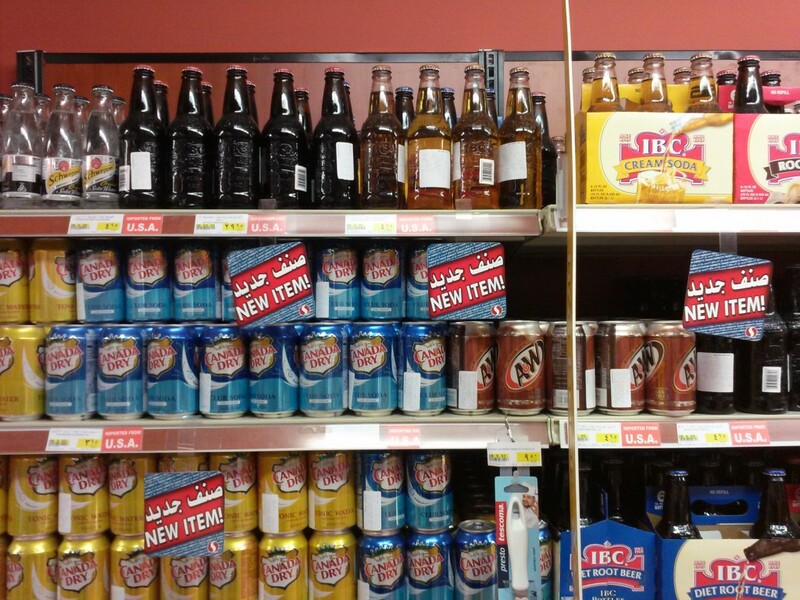 I’ve recently moved to Saudi Arabia, and I’m dying to find diet root beer. I’ve looked in almost every Safeway/Tamimi market to no avail. I can find normal A&W and IBC, but it’s too high in calories for my diet. Will keep looking. Wish me luck!